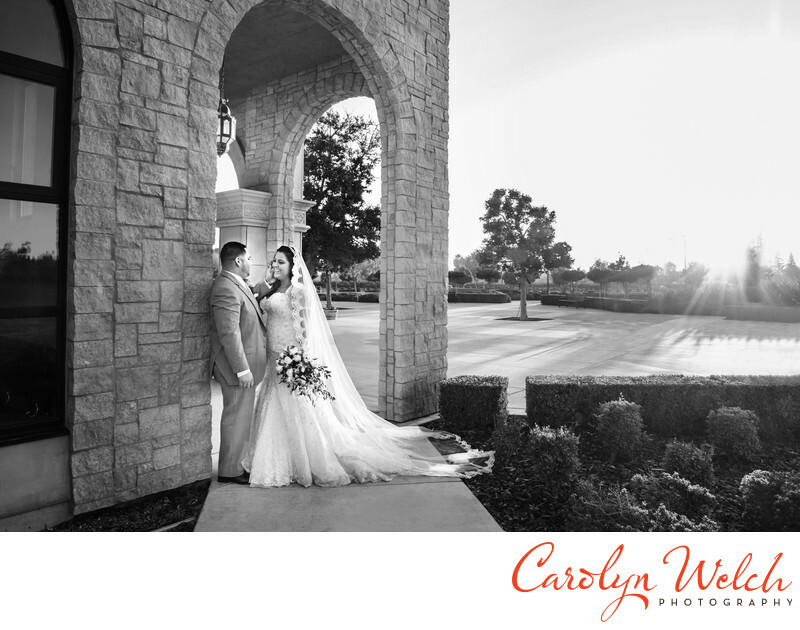 I love shooting at St. Stanislaus Catholic Church. It is one of the most lovely catholic churches in the central valley. There are many locations in and around the church for photography. Location: 1200 Maze Road, Modesto, CA 95351.